In recent years, an estimated 1.36 billion people in China migrated toward cities and began to demand “Western” foods, such as milk, ice cream and yogurt. 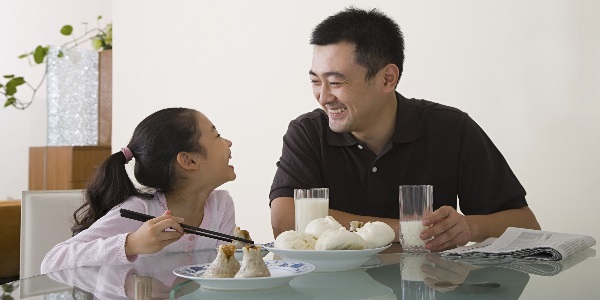 Drinking milk has caught on with China’s growing middle class as milk is increasingly viewed as healthy, especially for children. There are not enough dairy processors in China to meet these new rigorous production demands and standards. Now China is looking to countries like the U.S. and New Zealand, which consistently produce abundant and high quality supplies of milk and milk powder, to meet its growing demand for dairy products. U.S. dairy exports to China rose 35 percent last year, and China’s purchases account for two-thirds of the world milk powder market. As China’s demand for U.S. dairy products is expected to reach 2014 levels by the middle of the year, companies looking to do business with China will need to determine the most cost-effective ways to export these products. CEM produces a world class line of moisture/solids, fat and protein analysis systems specifically designed to optimize production and distribution in the dairy industry. As U.S. exports continue to climb, it is increasingly important to be able to accurately determine moisture, fat, and protein values, since milk quality, and consequently selling price, are determined by these key components. CEM technology has the most accurate rapid equipment on the market. Click here to learn more about what we can do for you.